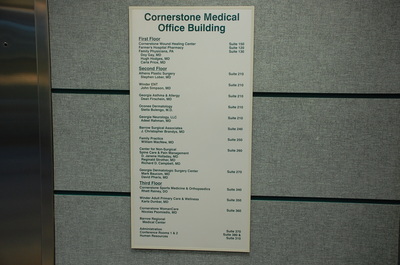 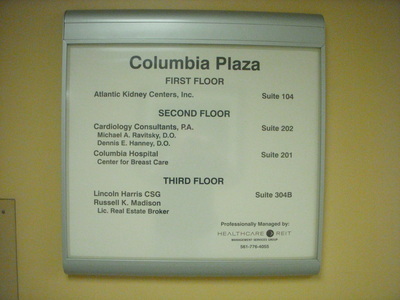 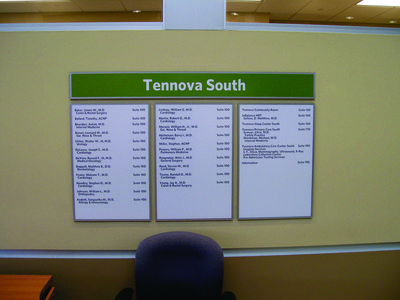 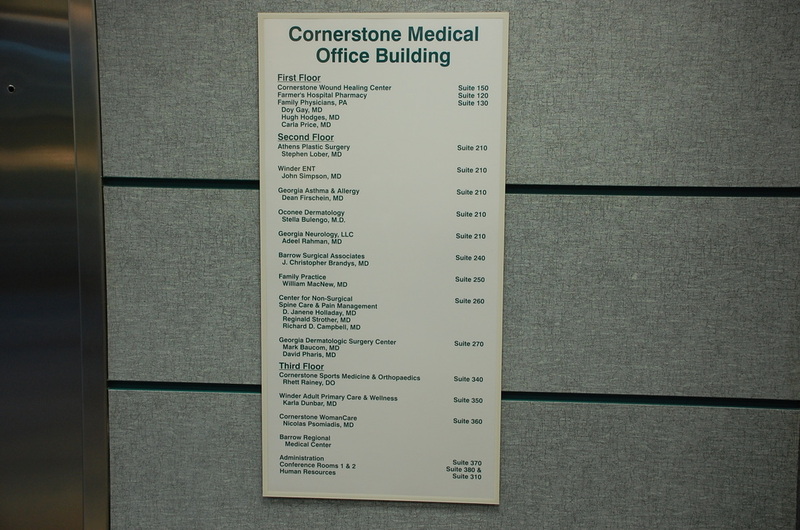 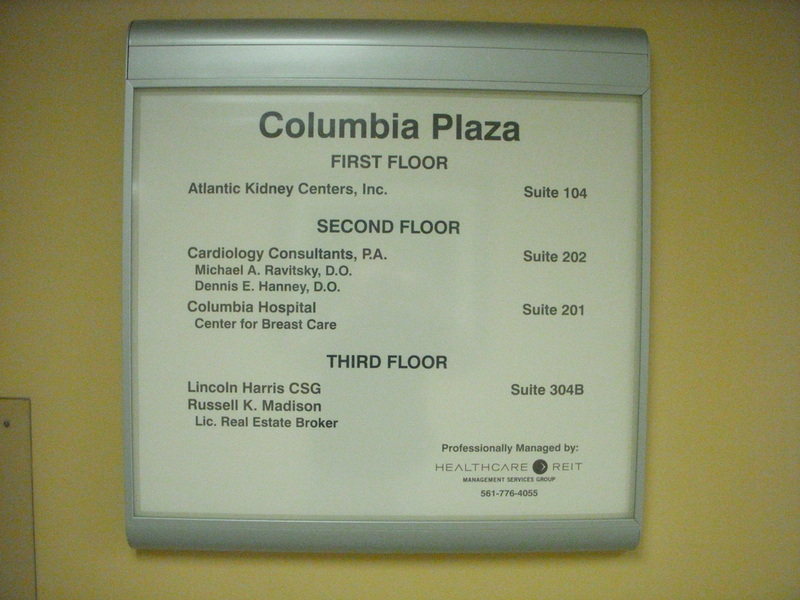 We can provide directories in a variety of custom sizes. 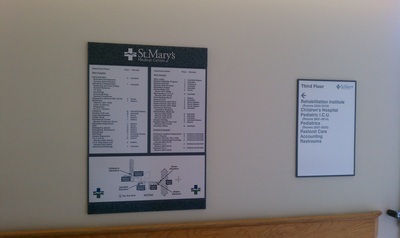 We can also retrofit your existing directory with changeable inserts. 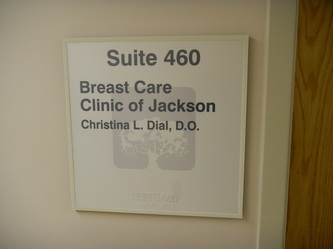 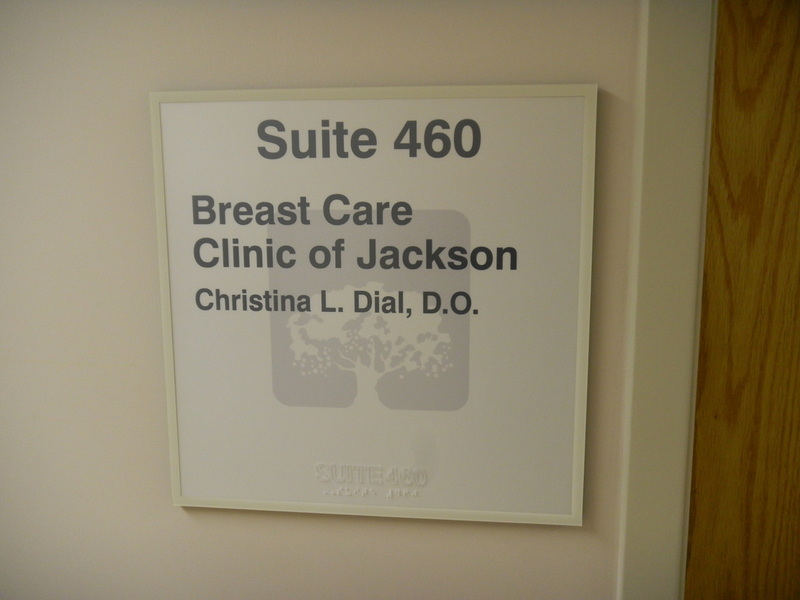 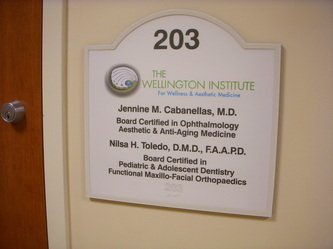 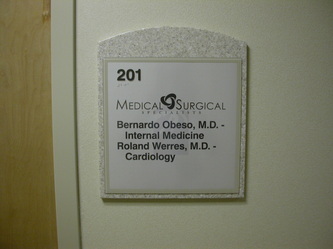 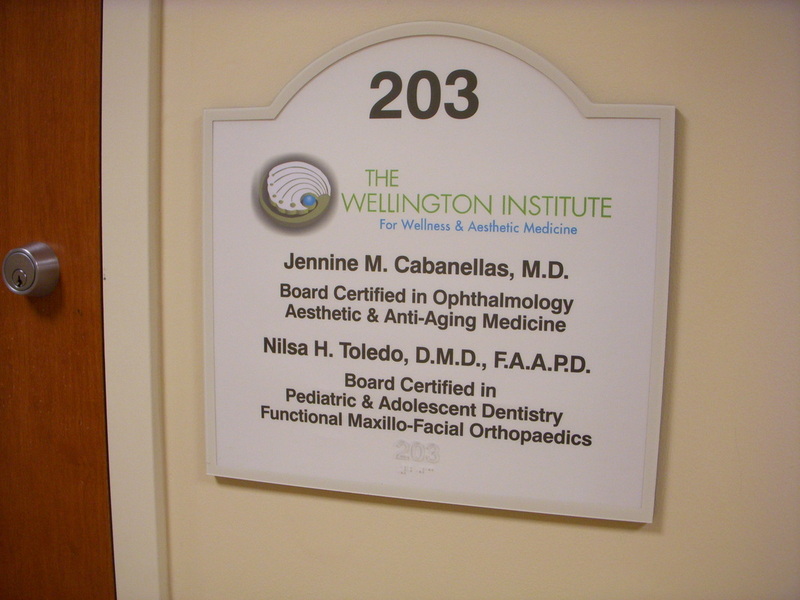 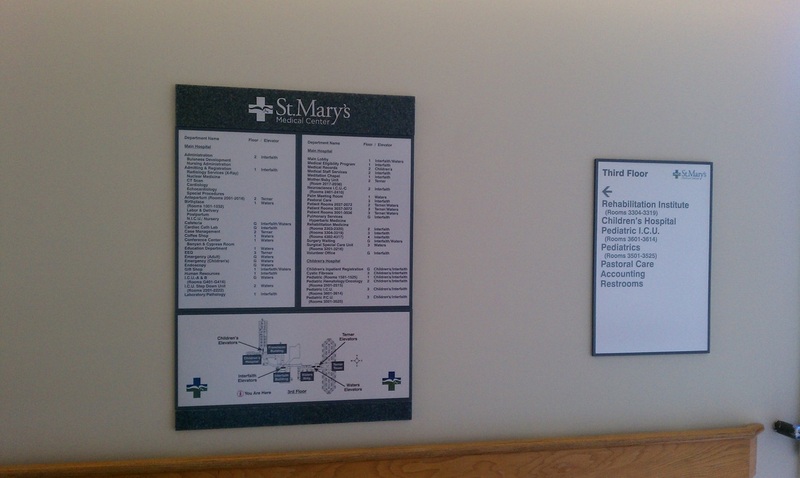 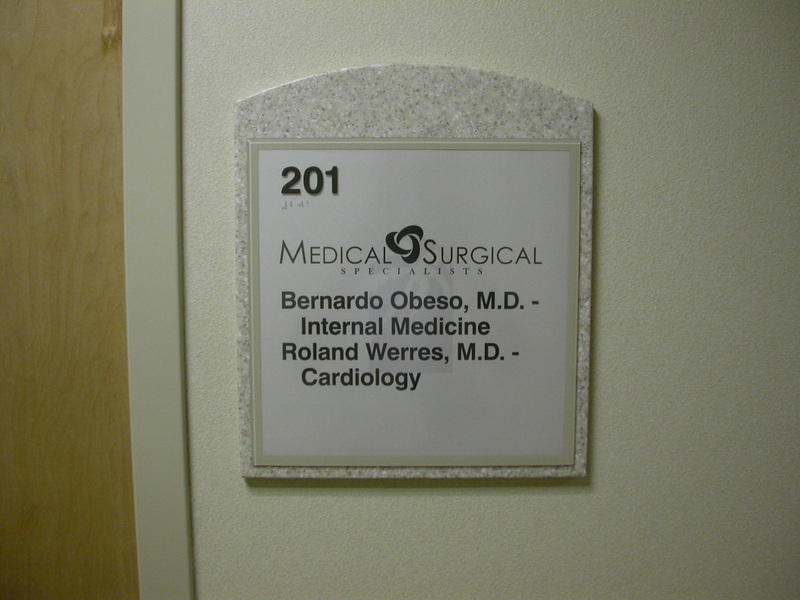 Suite signs can be custom sizes and be made to meet ADA requirements, but still have flexibility with changeable inserts.